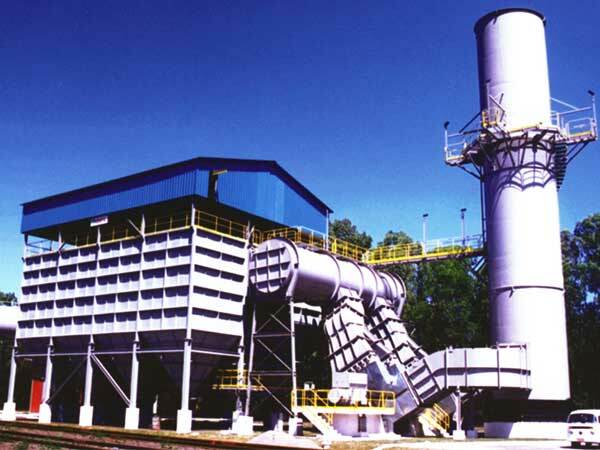 The Division of Air Pollution Control is focused on providing equipment and systems on turn-key basis for dedusting and for flue gas desulphurization. 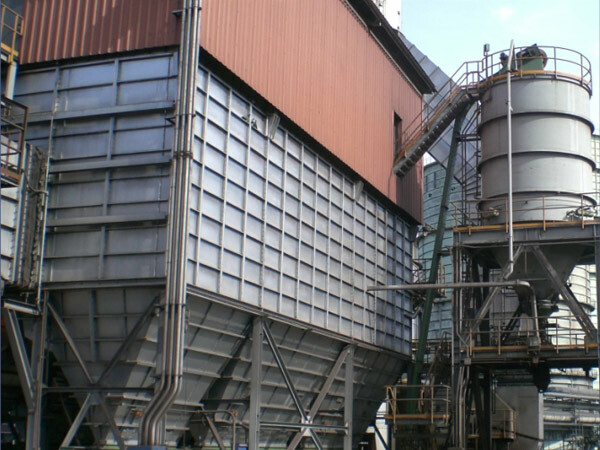 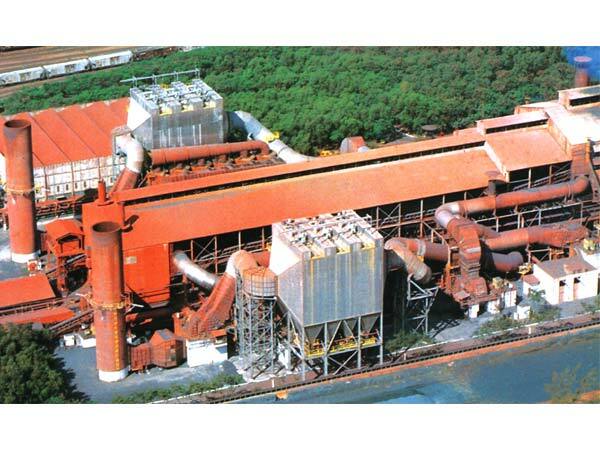 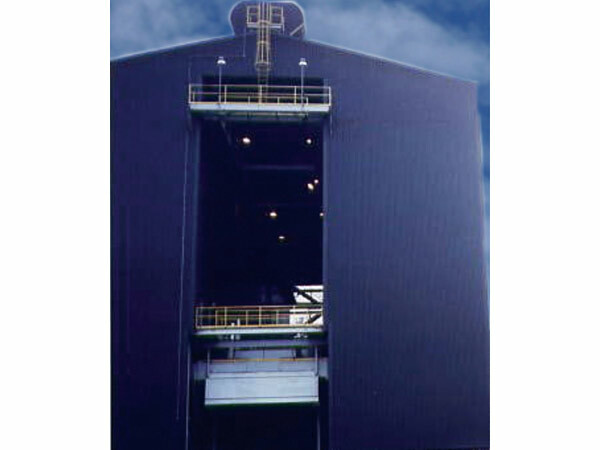 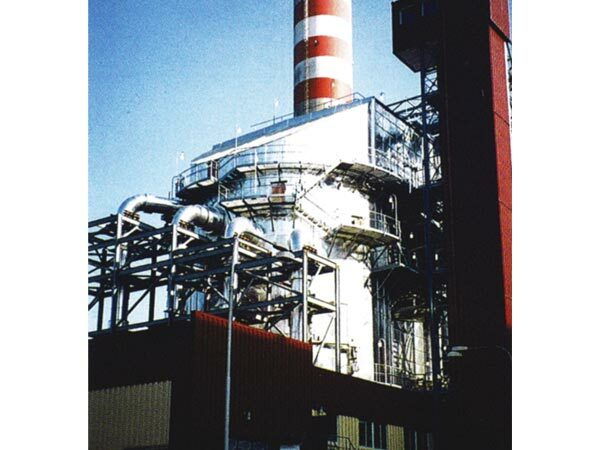 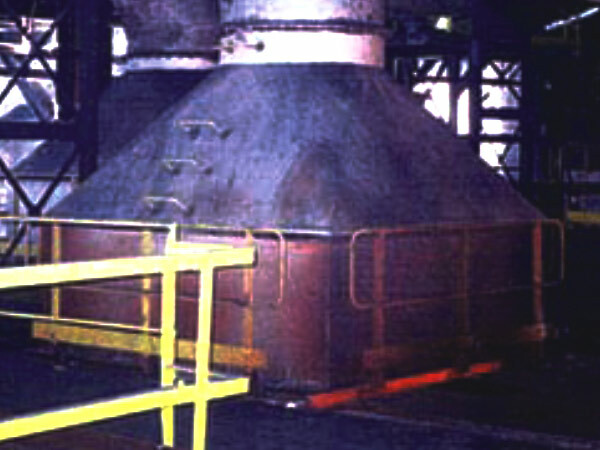 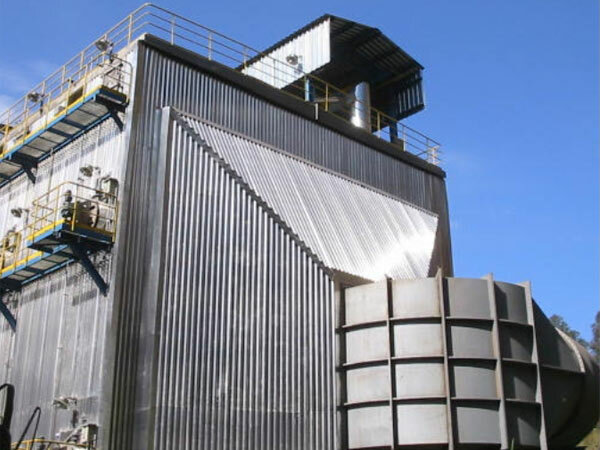 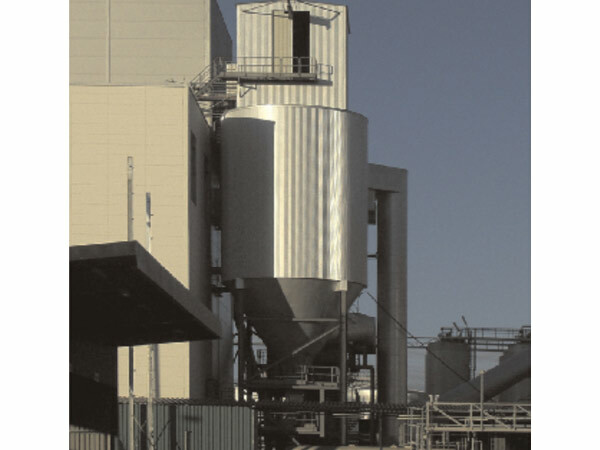 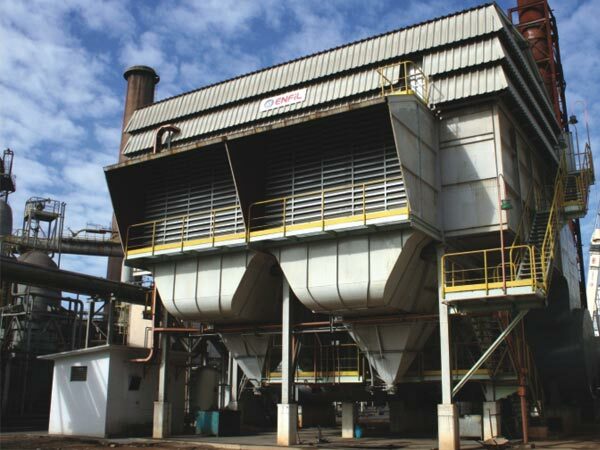 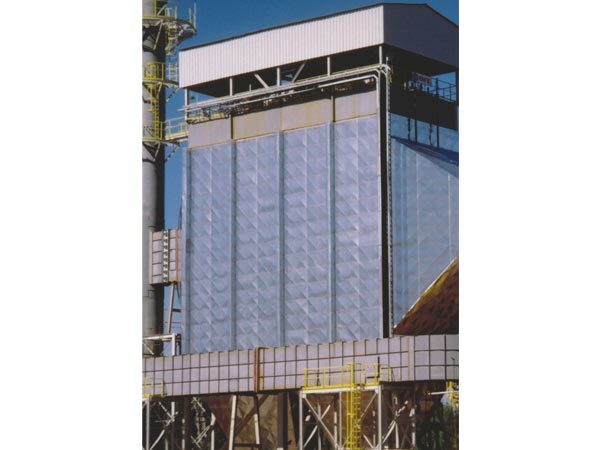 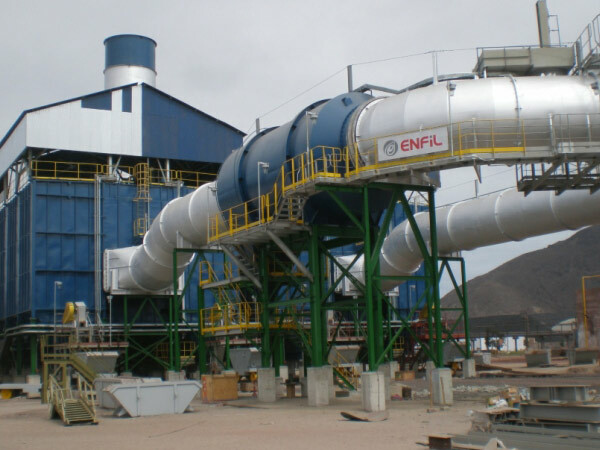 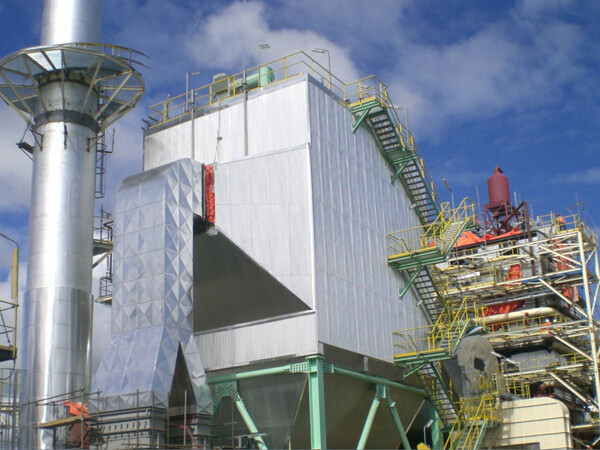 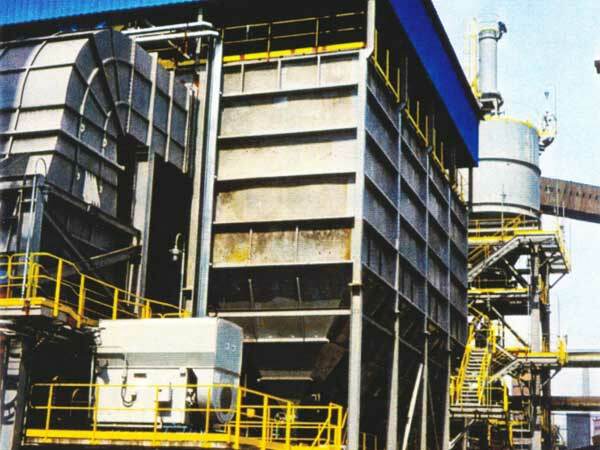 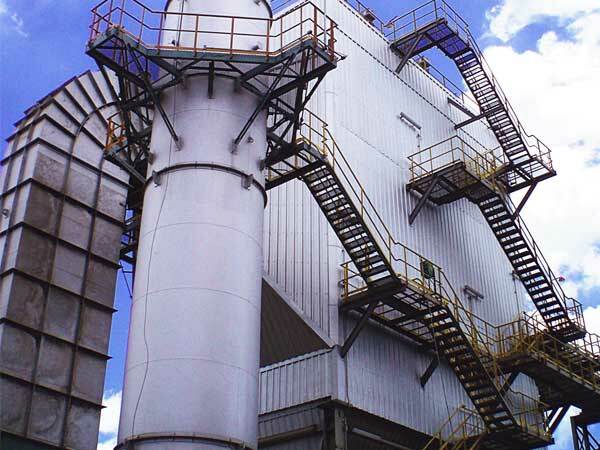 ENFIL acts at all stages of the gas treatment process: from the capture of the pollutant or dust till its filtering and/or scrubbing and release to the atmosphere. 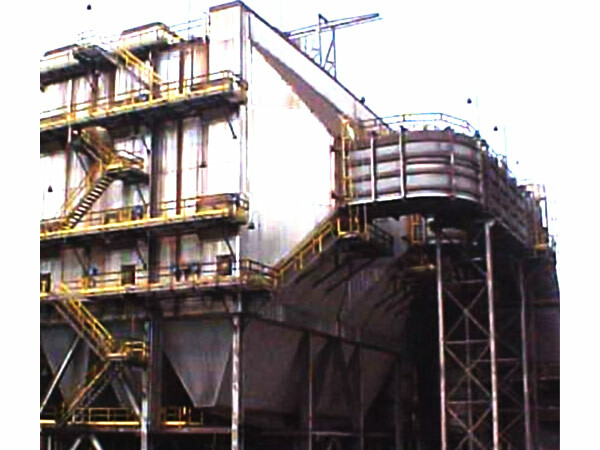 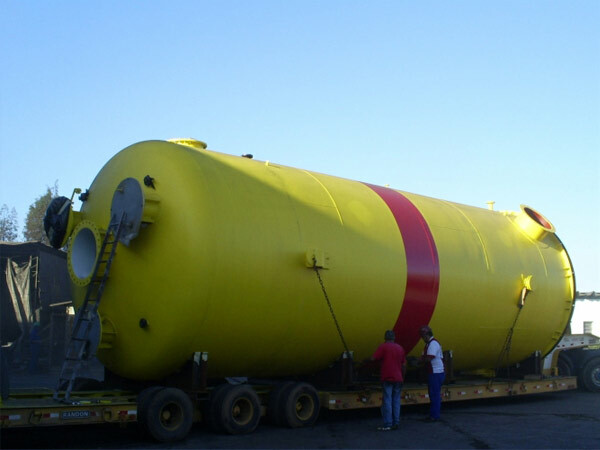 Handling of solids: drag chains, pneumatic conveying, etc.